Many people think that taking Exogenous Ketones will halt your bodies natural production of Ketones. However, research has not supported a mechanism for why this would happen. Furthermore, when you take Exogenous Ketones you will typically see an increase in blood ketone levels for 2-3 hours. 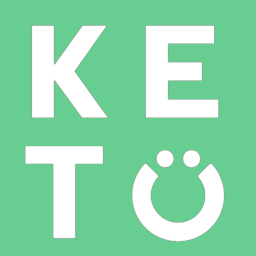 After that, ketone levels typically return to baseline but not zero meaning that it is unlikely that they are stopping your body from producing ketones.